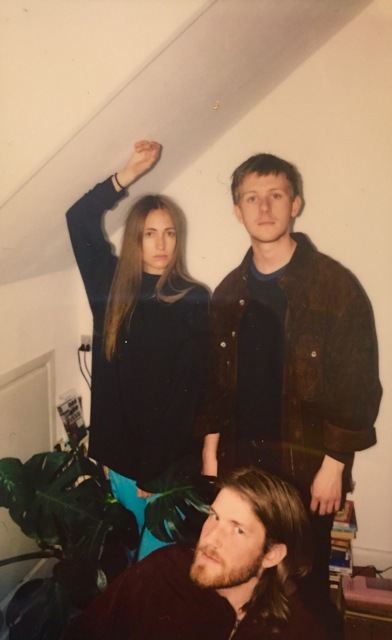 Back after a short summer hiatus, Danish trio CHINAH make a very welcomed return with their sensational new single Minds. Probably my favourite of theirs yet, its smooth mellow synth lines and sky-soaring vocals make for the perfect match as they effortlessly float and intertwine amongst its subtle layering. Enticing and incredibly addictive Minds serves to be a wonderful taste to what lays ahead for the Copenhagen outfit. Take a listen for yourselves below. Away From Me, We Go Back & Minds are all set to form apart of the band’s long awaited debut EP available through label No.3 in January.